This timely seminar will discuss the future of the Research Excellence Framework (REF), examining proposals in the recently published review of the REF, commissioned by Government and undertaken by Lord Stern. 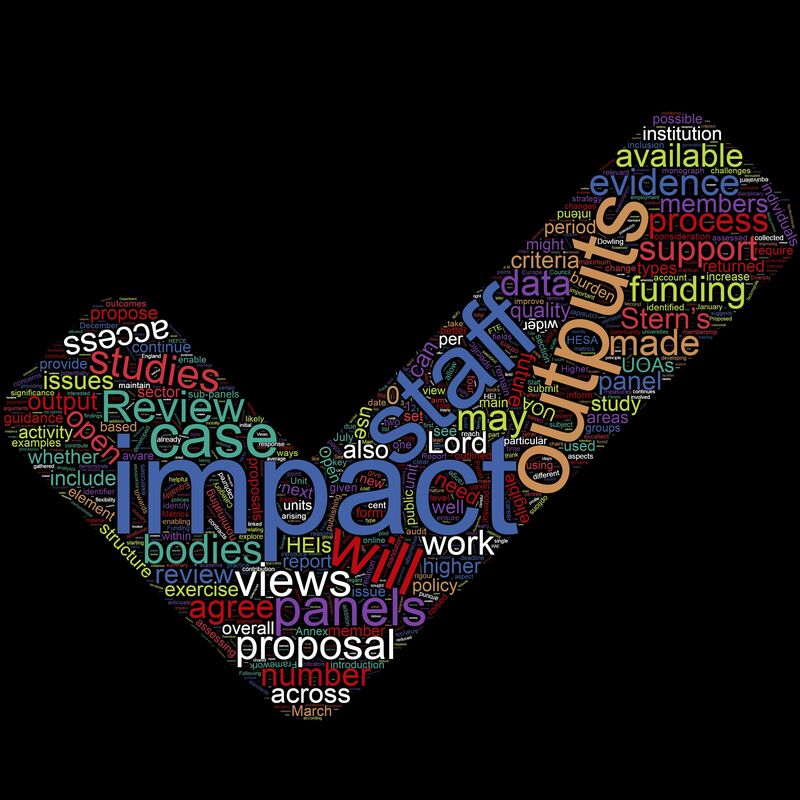 Planned sessions examine key recommendations in the Review, including in the areas of promoting excellence, reducing administrative burden and improving efficiency, extending submissions to all research staff, and widening the definition of research impact. Delegates will assess the extent to which the concept of impact – and its proposed greater weighting in the overall REF score – would affect the commercialisation of UK research outputs. They will also consider the Stern Review’s proposals for utilising the REF to incentivise interdisciplinary research, as well as concerns around whether the REF process furthers the concentration of research funding to a select group of institutions. We are delighted that Dr Vicky Jones, Senior Policy Advisor, Research Policy Team, HEFCE and Julia King, Baroness Brown of Cambridge, Vice-Chancellor and Chief Executive, Aston University and Member, Steering Group, Building on Success and Learning from Experience: An Independent Review of the Research Excellence Framework have agreed to be Guests of Honour at this conference. Dr Jonathan Adams, Chief Scientist, Digital Science; Professor Dinah Birch, Pro-Vice-Chancellor for Research and Impact, University of Liverpool; Dr Ian Carter, Director of Research and Enterprise, University of Sussex; Dr Rob Copeland, Policy Officer, University and College Union; Laura Fedorciow, Managing Director, Vertigo Ventures; Professor Irene Hardill, Professor of Public Policy, Northumbria University and Member, Capability Committee, Economics and Social Research Council; Alan Palmer, Head of Policy and Research, MillionPlus; Dr Malcolm Skingle, Director, Academic Liaison, GSK and Dr Richard Watermeyer, Director of Research and Senior Lecturer, Department of Education, University of Bath have also agreed to speak. 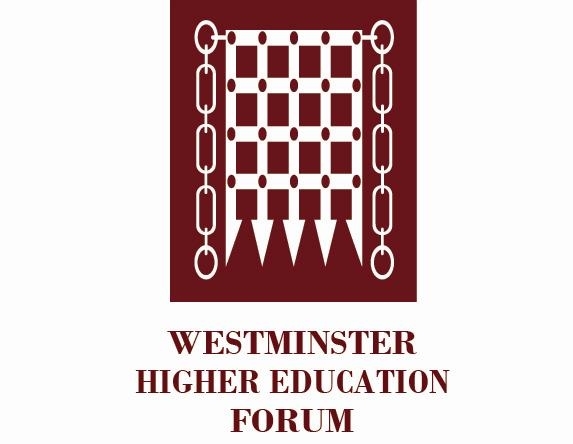 Victoria Borwick MP, Member, Science and Technology Select Committee and Lord Stevenson of Balmacara, Shadow Minister for Higher and Further Education have kindly agreed to chair this conference.